This time last year I had just started contributing to this blog. I can’t believe how fast these months have flown by! I was new at “blogging” and one of my biggest frustrations was that I didn’t think ahead enough to get seasonal dishes out as I would have liked to. My blog goal for this year is to improve on that…. Amber comments: Ok, so having a tiny bit of Irish blood, I have to wonder about the whole St. Patrick’s Day thing. Do you realize that it is something only really celebrated in the US and not in Ireland? There are plenty of Saint’s days to choose from, but none of them seem to be celebrated with such enthusiasm as Saint Patrick’s Day. It seems as though Americans have adopted it as yet another holiday to go to our favorite bar and get drunk. (Cinco De Mayo I’m looking at you too.) But what is up with the green beer and Erin’s lack of a bra?!? (Erin go bragh) These things I am left to ponder. 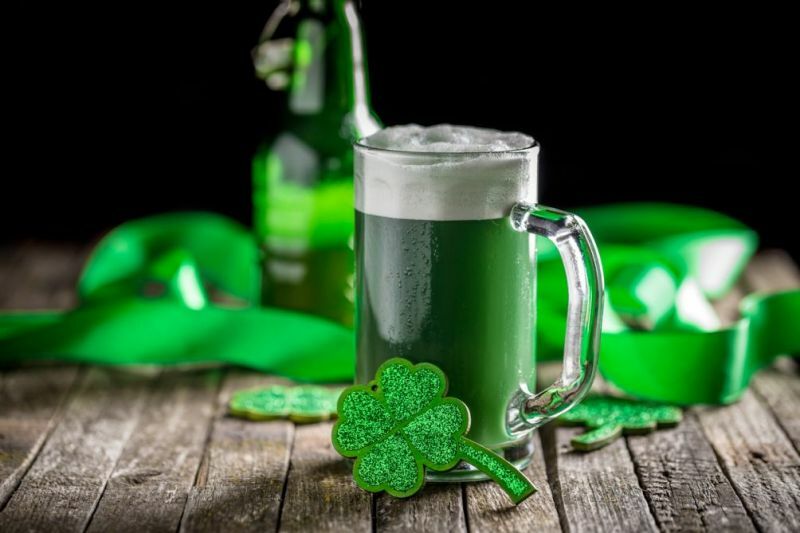 But I wouldn’t be me if I didn’t happily join in on any party where there is food and booze to be had – even if the holiday doesn’t make much sense..
One of the first holidays of the year that have traditional fare is Saint Patrick’s Day. Our family is not a huge fan of Corned Beef and Cabbage, although my sweetheart does like corned beef! 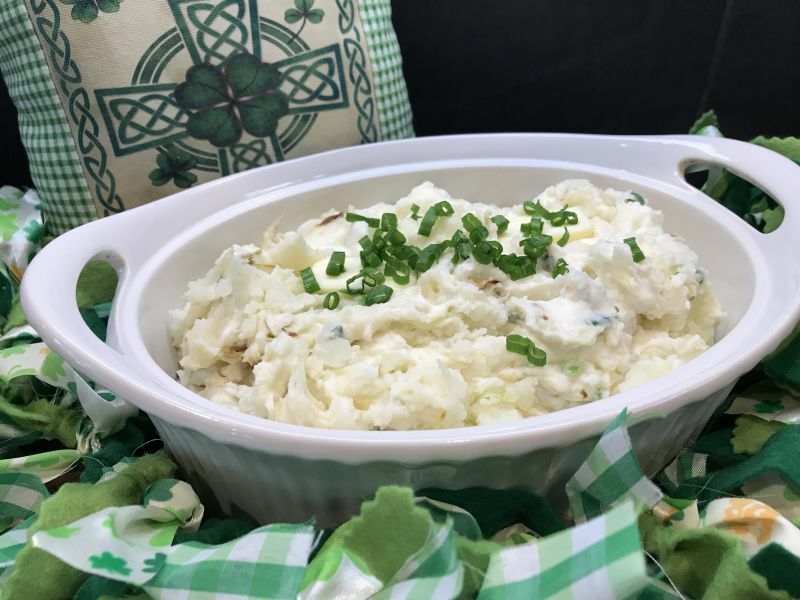 I have sometimes struggled with what to serve him that doesn’t have that strong cabbage flavor, but still has the Irish flair I want for Saint Patrick’s Day. 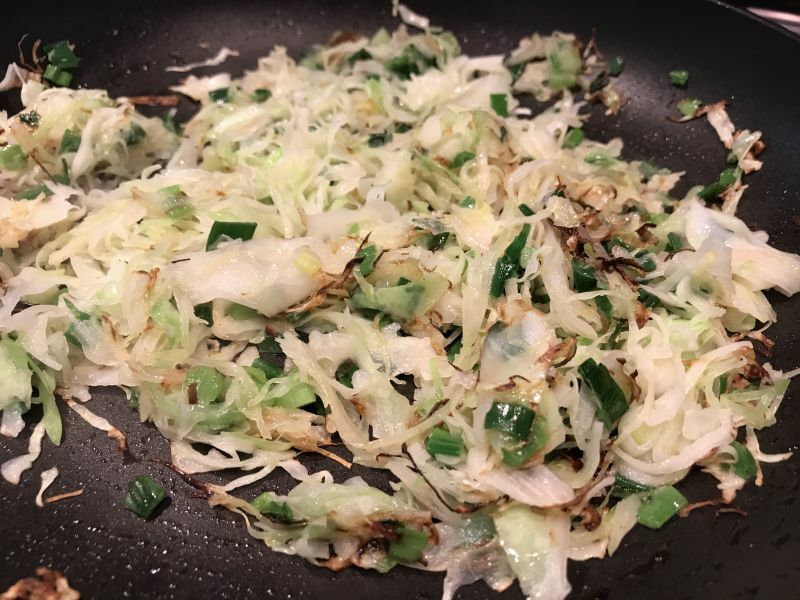 In this recipe, the cabbage is sautéed in butter, which makes the cabbage rather sweet and mild. 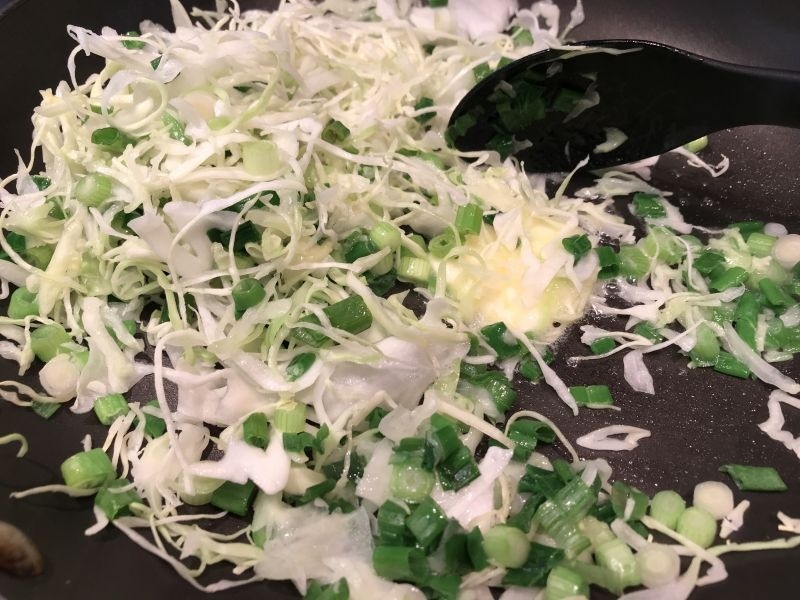 The recipe I am sharing with you today is a traditional dish that includes cabbage, but is primarily a potato dish (which is also a staple in the Irish diet!). It is very simple, and extremely easy to make. Even a beginning “chef” can whip it up quickly, and with very few ingredients. I think you will like it so much that you keep on your list of side dishes to prepare throughout the year. 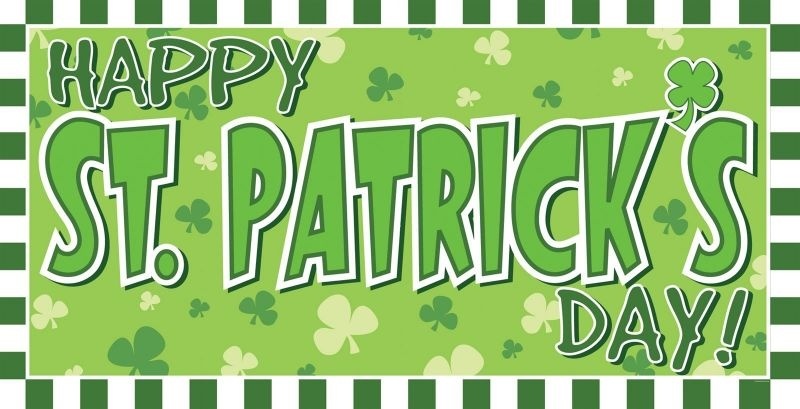 Amber comments: Just in case you are interested in the origins of St. Patricks Day, here is a great link on Wikipedia to what its all about past and present. 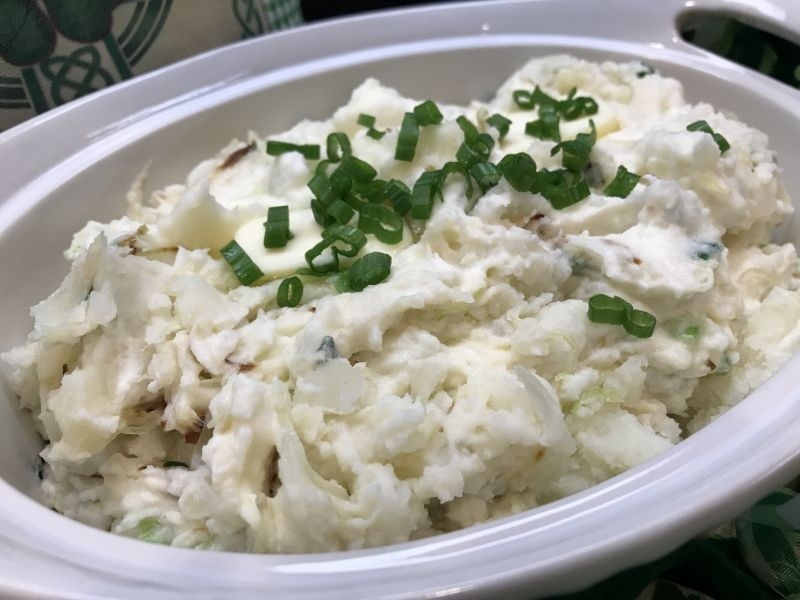 Colcannon is a traditional Irish dish, that only takes about half an hour to make. It calls for shredded cabbage, and I always just buy the bag of it at the market. Sometimes the shredded cabbage comes with a little of the purple cabbage shreds and a few carrot shreds, and this is just fine. It adds some color to the dish and doesn’t change the flavor, so choose whichever you would like! 1. 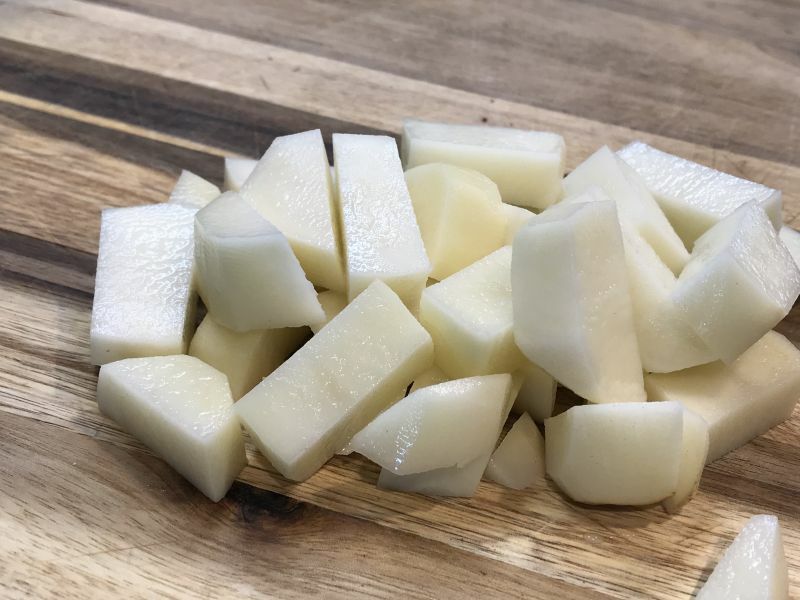 Boil the cubed potatoes in salted water until tender when pierced with a fork. 2. In a separate skillet, melt 4 TBSP of butter and then add the onions and cabbage. Sauté until tender and the cabbage starts to turn golden brown on the edges. When cabbage is to this stage, turn off the heat and set aside. 4. 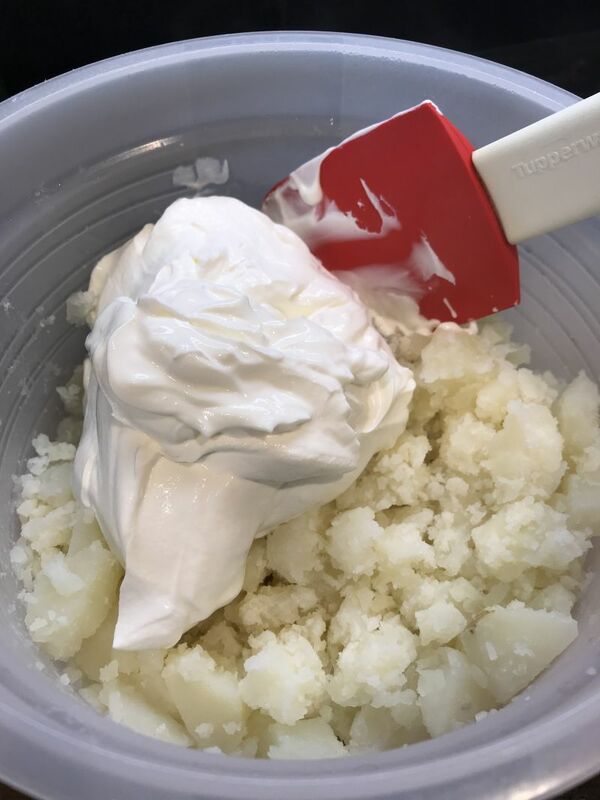 Add the sour cream and gently fold into the potatoes with a rubber spatula until evenly combined. 5. 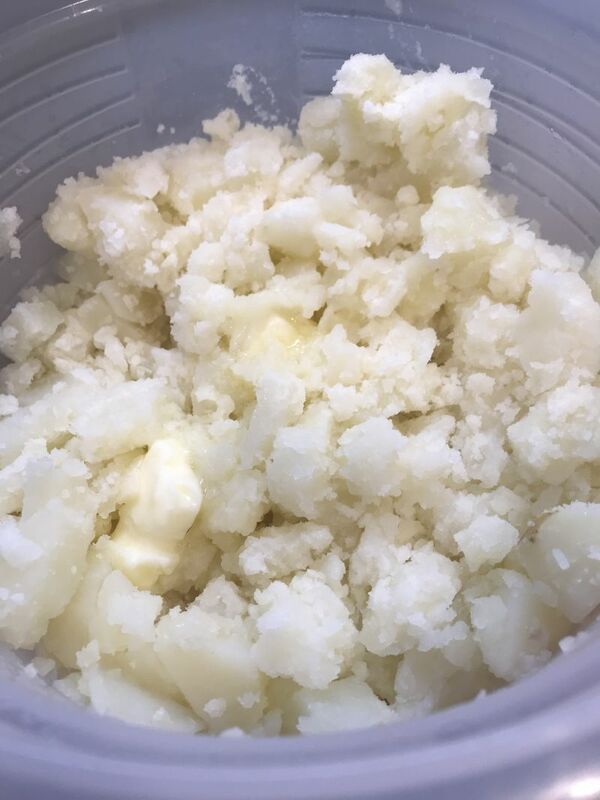 Fold the cabbage mixture into the potatoes, and add salt and pepper to taste. 6. Serve in a heat proof bowl or casserole and top with a few sliced green onions.